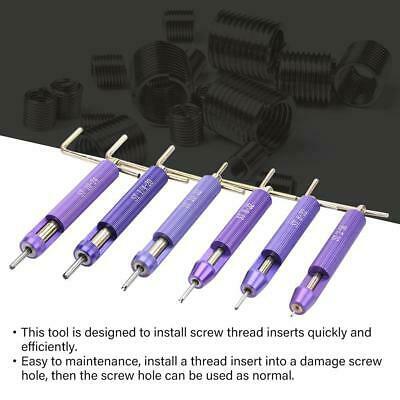 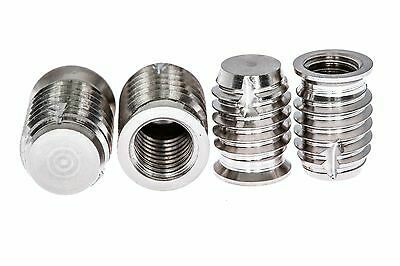 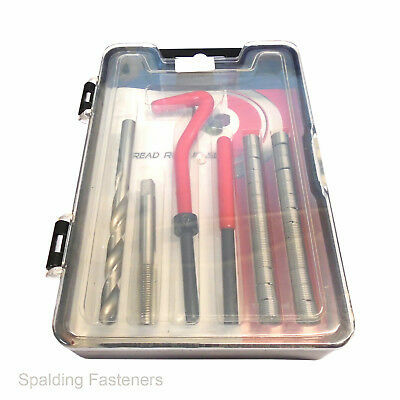 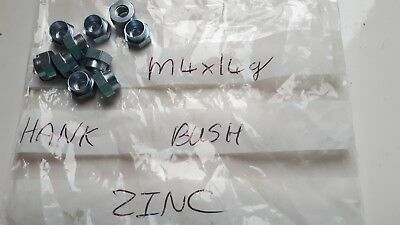 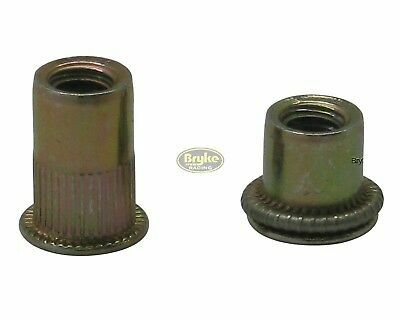 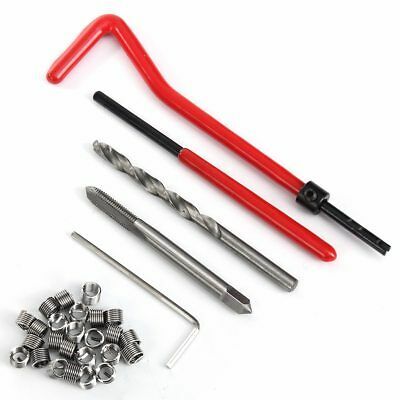 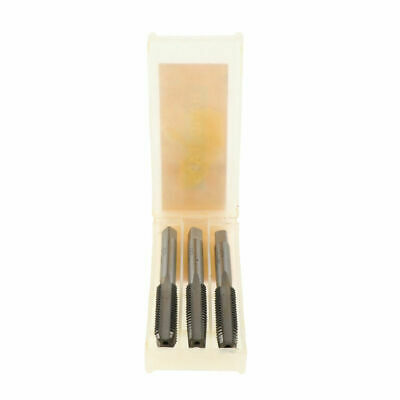 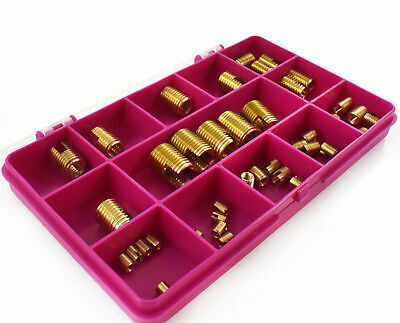 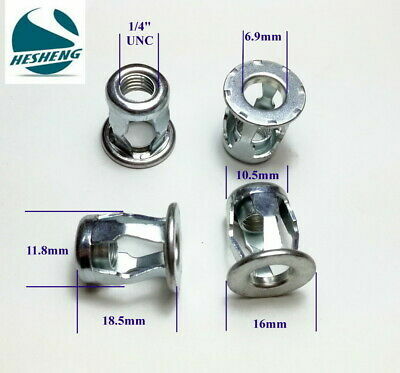 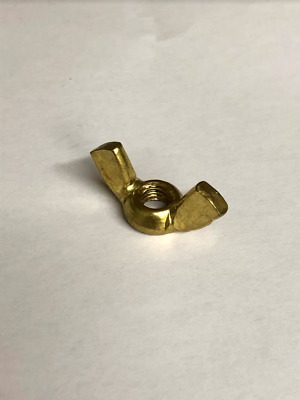 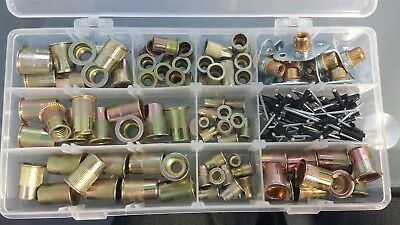 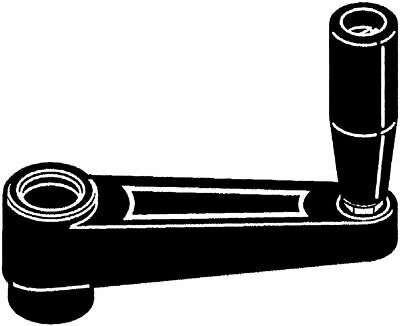 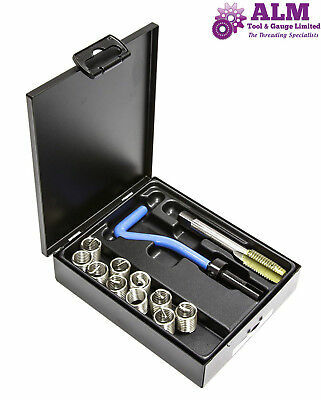 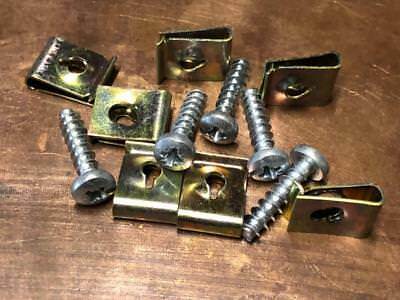 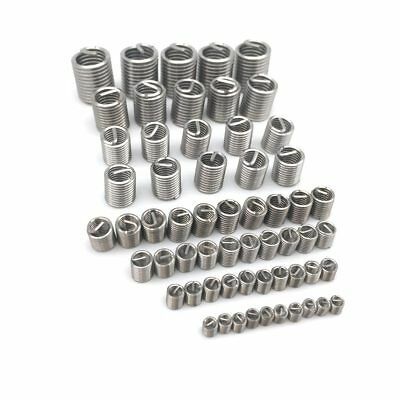 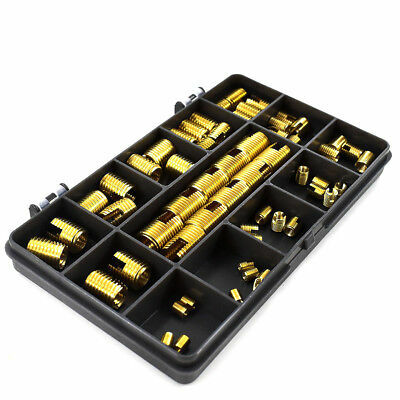 Threaded Insert Bush 25mm O/D - M6 M8 M10 M12 M14 UNF 5/16" 3/8" 7/16" 1/2" 5/8"
NPT Thread Socket Pressure Tapered Pipe Plugs - 1/8" To 3/4"
Thread Repair Wire Insert Kits, Imperial ,UNF, UNC, 1/4" 5/16" 3/8" 7/16" 1/2"
M5x 10.00mm (10 inserts) Solid Brass threaded Press/Push-in Inserts for Plastic. 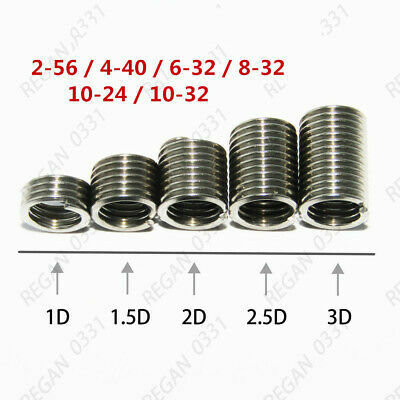 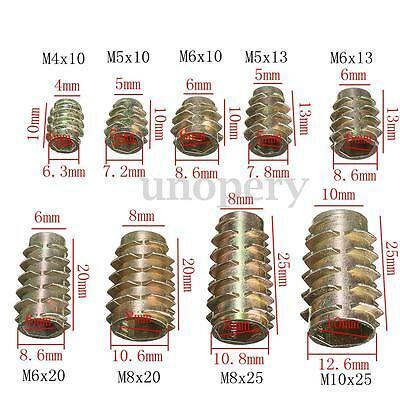 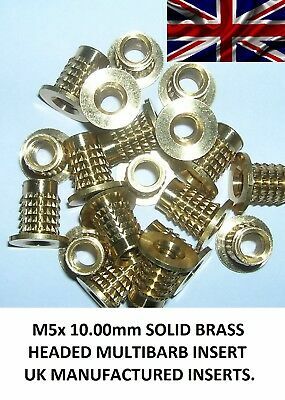 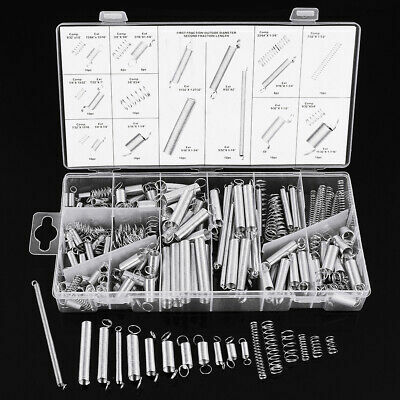 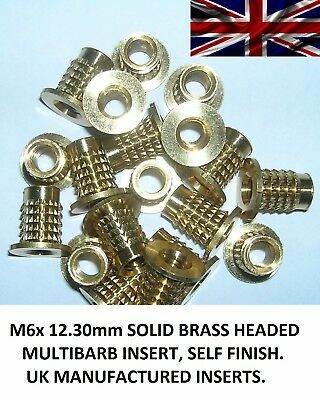 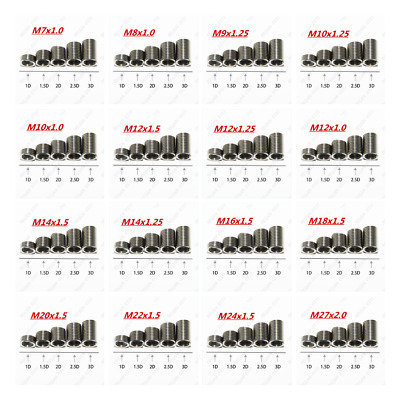 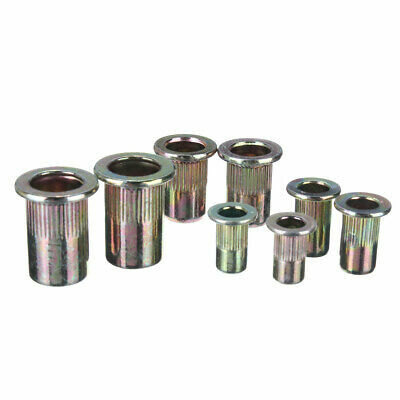 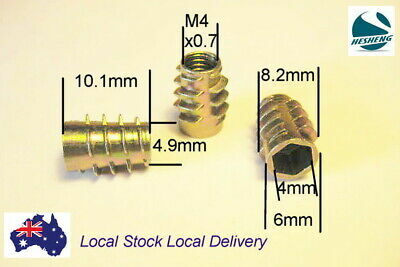 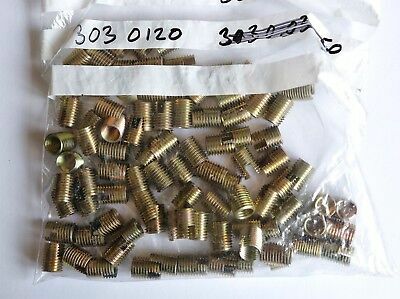 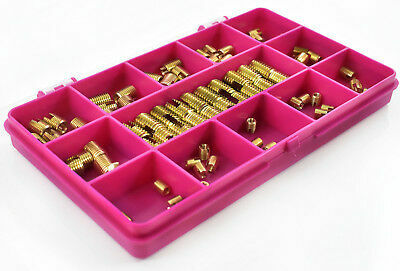 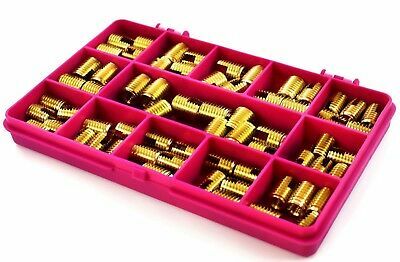 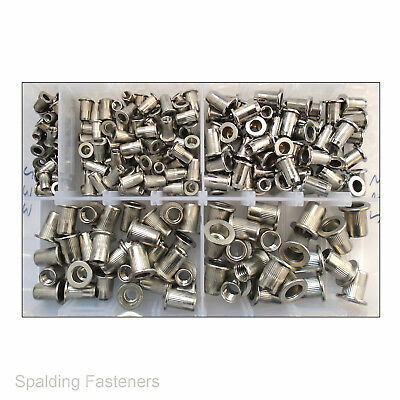 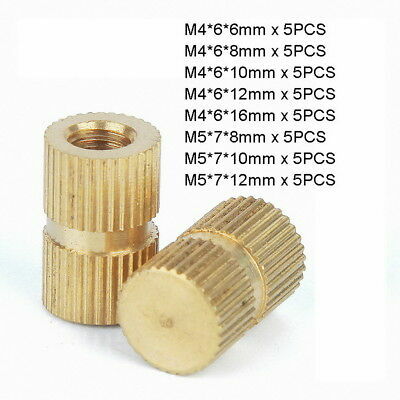 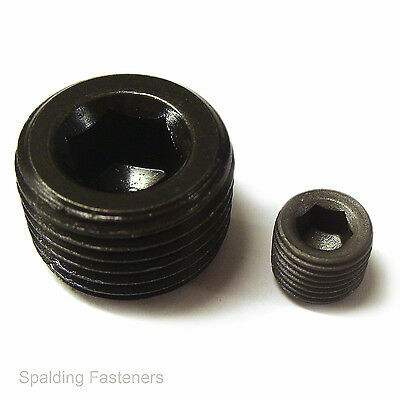 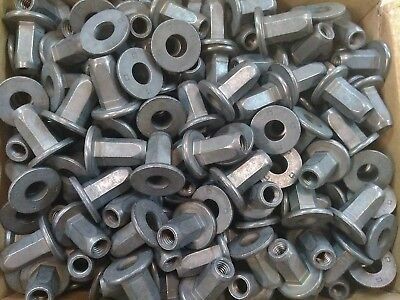 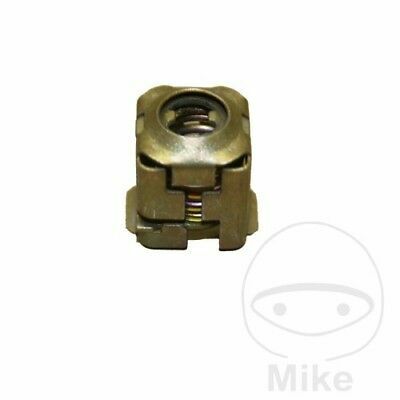 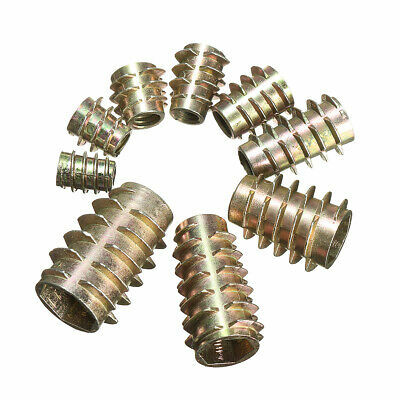 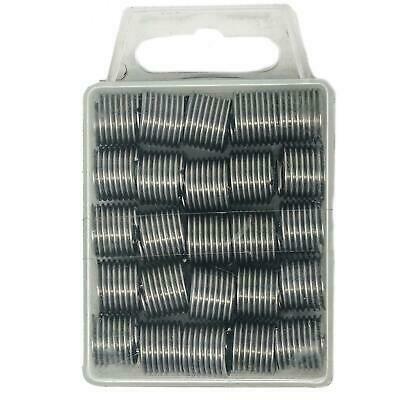 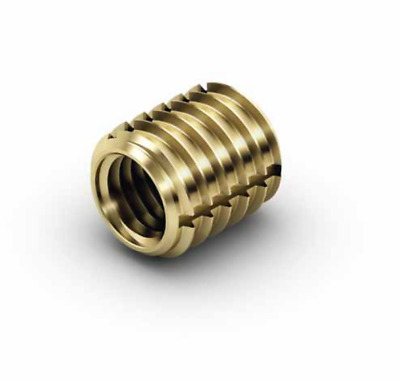 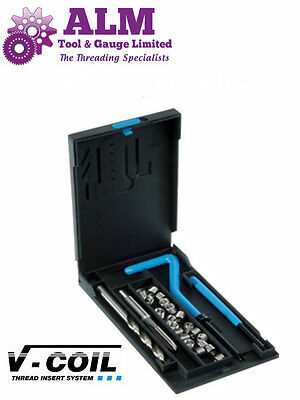 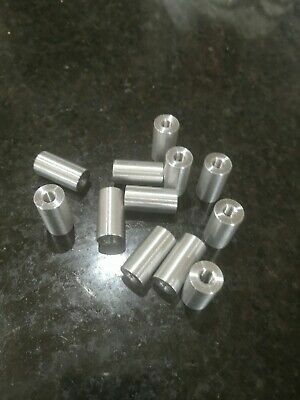 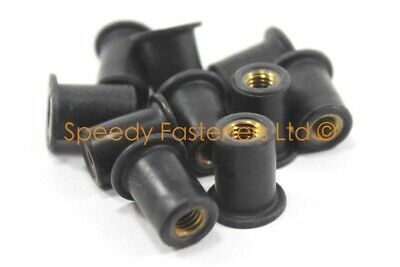 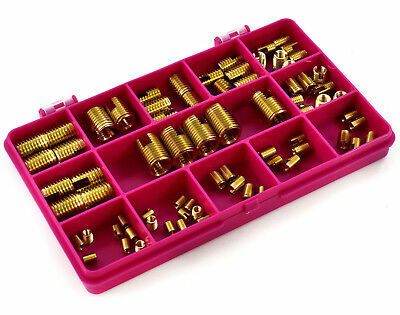 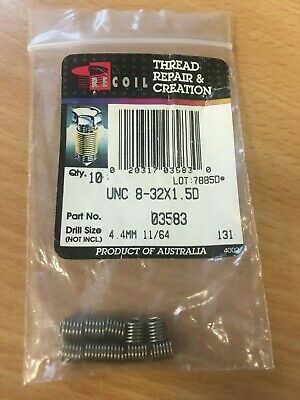 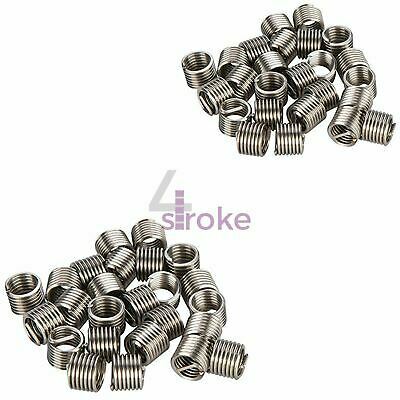 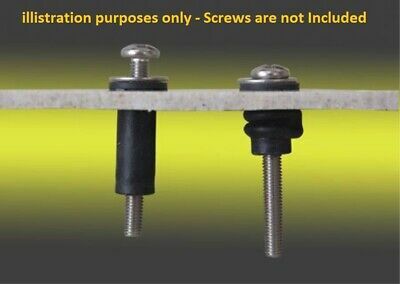 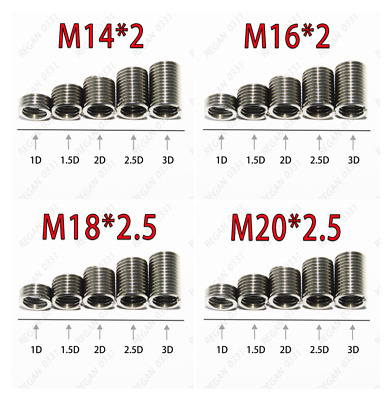 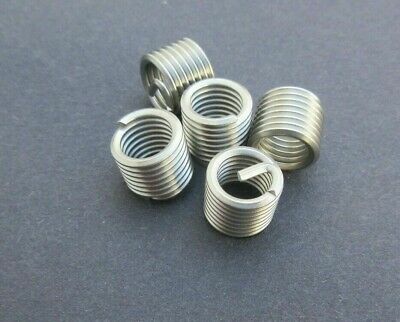 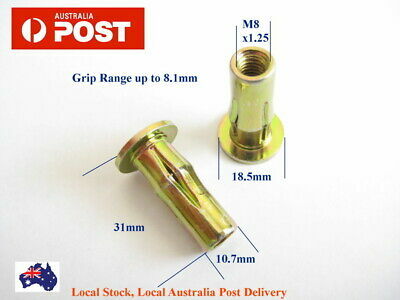 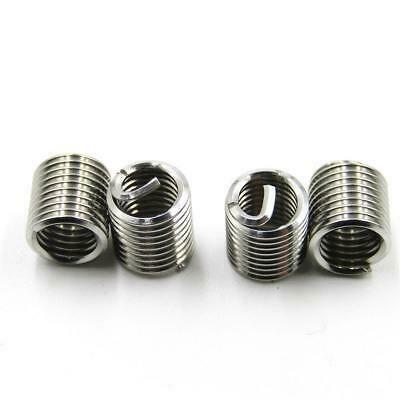 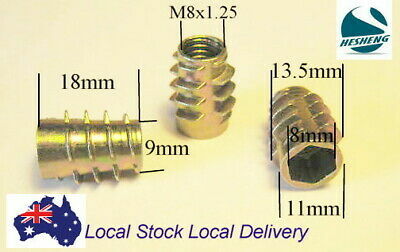 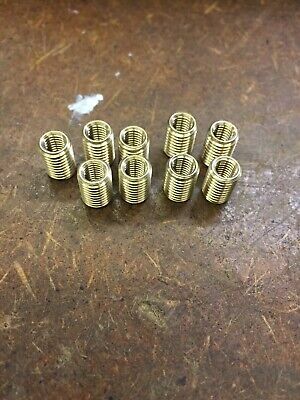 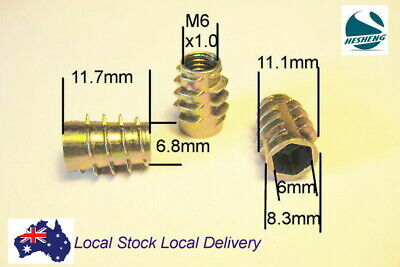 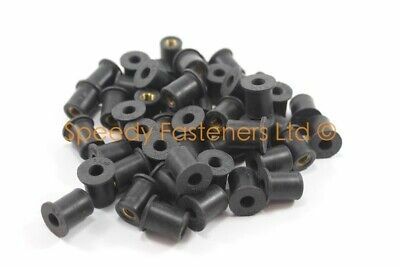 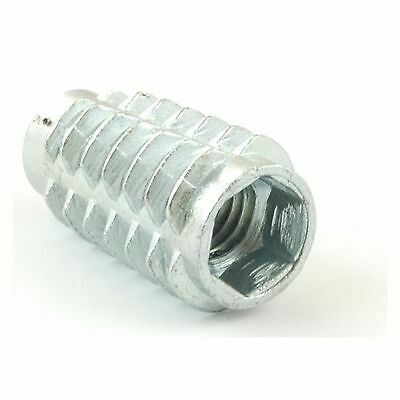 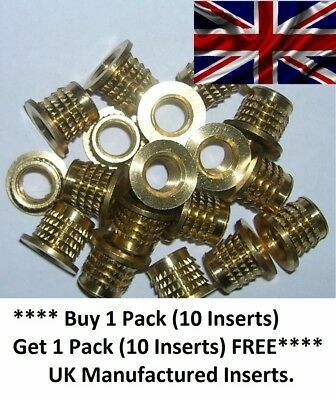 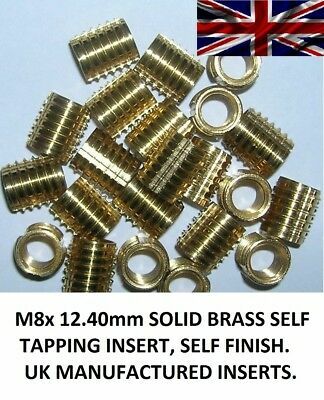 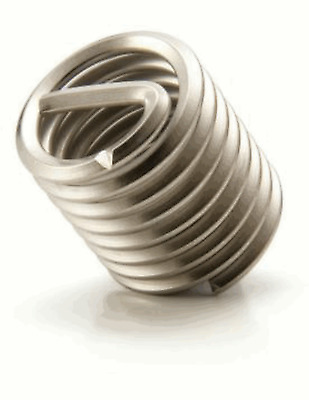 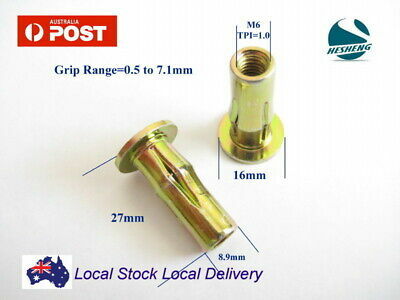 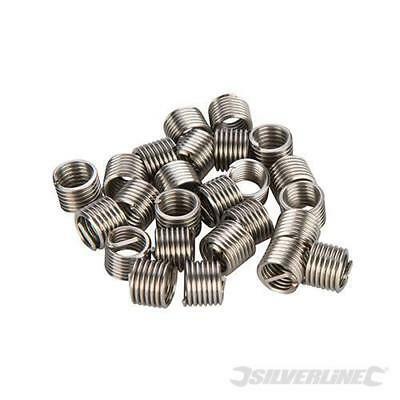 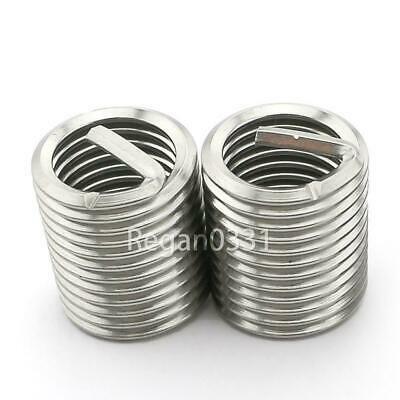 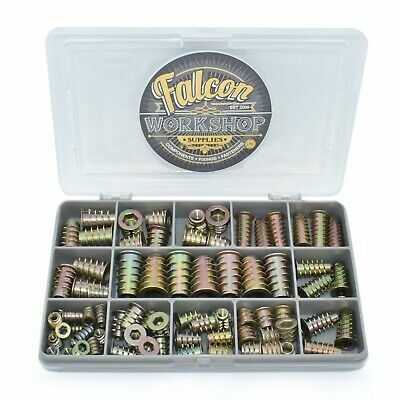 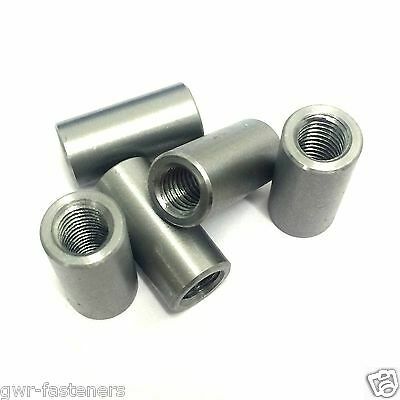 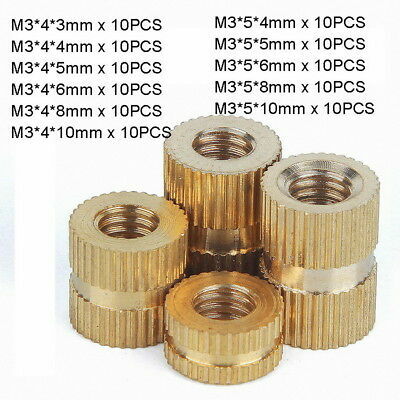 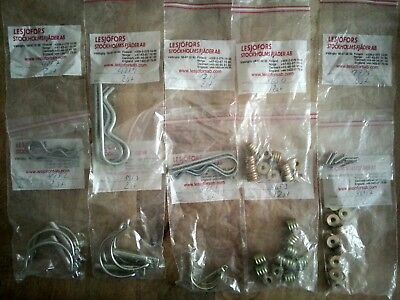 12 off M6 threaded spacers 25mm long by 12.7 mm O.D. 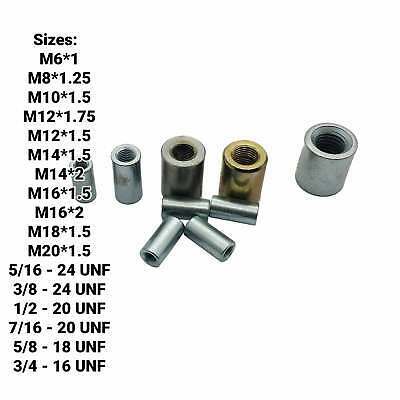 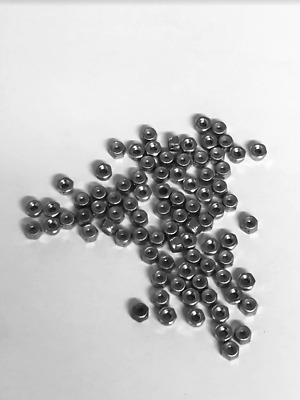 Aluminum or your sizes?